Welcome to Webelos II! Webelos II are scouts in the 5th grade who have earned their Webelo badge. This year we will focus on earning the required activity badges, earning the Arrow of Light, and crossing over to Boy Scouts. It will be hard work, but together we will earn the highest Cub Scout award. These are the requirements for the Arrow of Light Badge which became effective on June 1, 2015. They may continue to work out of the previous handbook and complete the Arrow of Light requirements as stated. Either activity pins or adventure pins may be used to satisfy elective requirements. 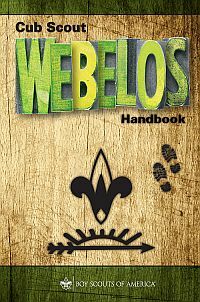 They may begin using the new Webelos Handbook and the Webelos Den Leader Guide for the Arrow of Light adventures. 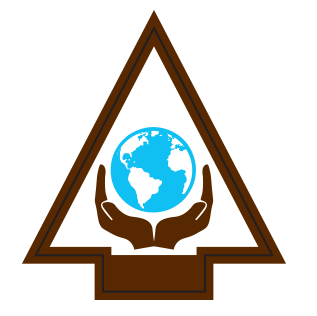 Utilize activity badges earned under the previous program but which were not used to fulfill the Webelos rank requirements. These are the requirements for the Arrow of Light Core (Required) Adventures which became effective on June 1, 2015. Learn about your family's expenses, and help brainstorm ways to save money. Plan and manage a budget. Show that you are an active leader by planning an activity without your den leader's help. On a pack campout, work with your den leader or another adult to plan a campfire program with the other dens. Your campfire program should include an impressive opening, songs, skits, a Cubmaster's minute, and an inspirational closing ceremony.